You love animals and you’d love to write a story about them? But where do you start? How do you finish? Let author Samantha Wheeler help you plan your story so that it starts with a boom, races across the page towards the finish, and comes to a rounded, satisfying end. Become the champion of storytelling in one short workshop that is sure to leave your narrative shining. 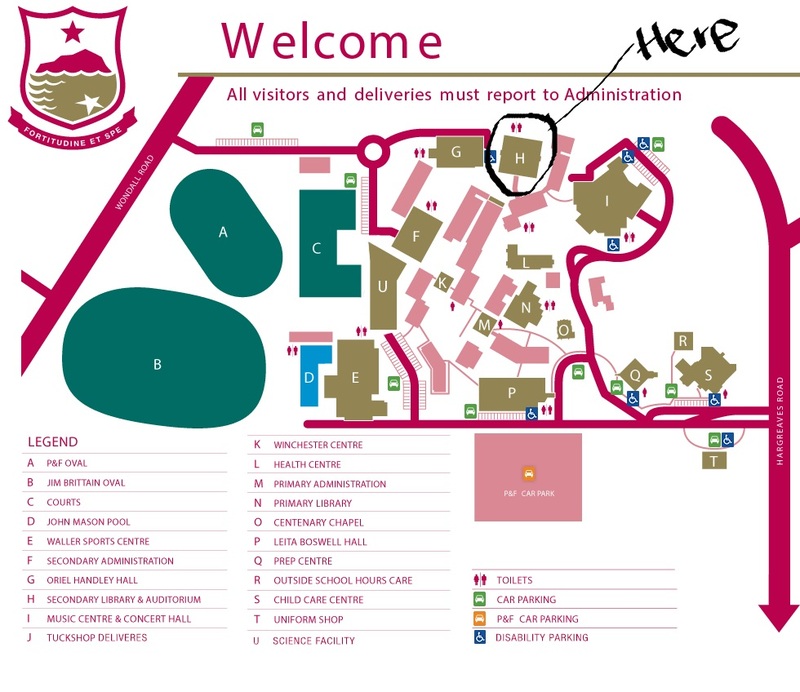 Saturday 24 March – 10:00 – 11:30am. | $25 Book Links member (ie family is a member), $30 non-members includes free copy of Turtle Trackers. This workshop best suits 8-12 year olds. Discussion. Have you structured your story? Have you planned a satisfying ending? Brainstorm the use of language and sentence structure to create tension, description, and dialogue. Drafting a short narrative piece. 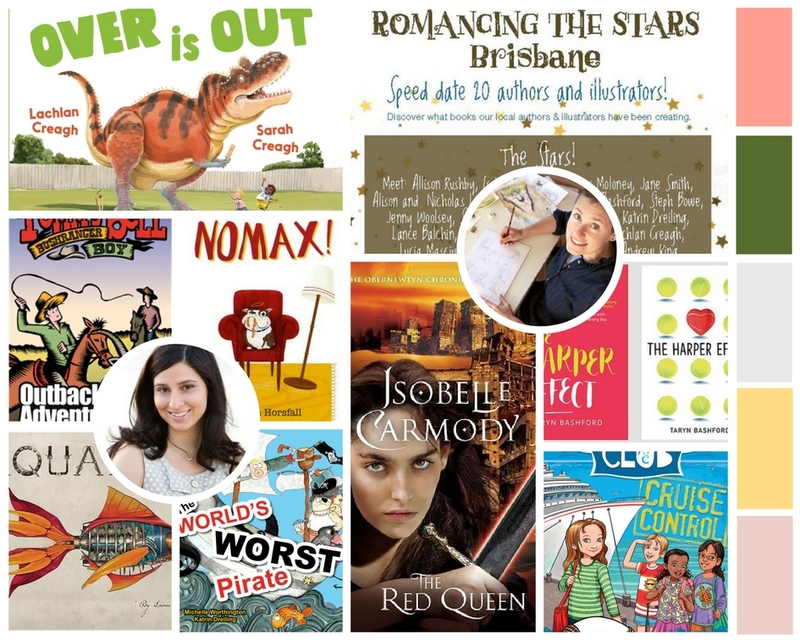 Book Links is hosting the End of Year party for the Kid Lit Community in Queensland. Held on Sunday the 26th of November from 12noon to 3pm. 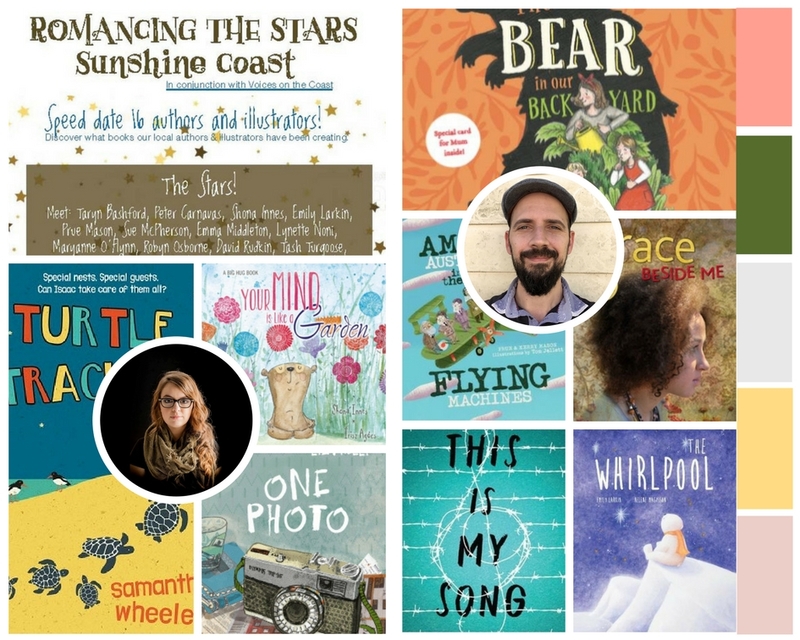 Book Links invites members of the Children’s Book Council Australia (Queensland), Society of Children’s Book Writers and Illustrators, Queensland State Library, Write Links, the May Gibbs Trust and teachers, librarians, teacher-librarians and technicians and lovers of Children’s Literature to join us for lunch followed by five rounds of questions based on children’s literature. With fabulous book prizes, and the enigmatic presence of quiz master and author Brian Falkner this is a party not to be missed! The Big Lit Quiz is based on the Kids Lit Quiz, which is an international competition for children held in March each year. The Think Tank held on Saturday the 14th of October was attended by a group of passionate members who shared their ideas on how to move the reality of a physical Literature Centre for Children and Young People forward. The AGM, held on the same day, gave the new committee members renewed inspiration and fresh ideas . The Committee would like to thank all who gave their time to support Book Links by attending the Think Tank and the AGM. Nominations for the management committee have now closed. The 2017 Annual General Meeting will be held on Saturday the 14th of October at the State Library of Queensland, Southbank at the Queensland Writers Centre meeting room. (Level 2 near the reference desk). Prior to the meeting we will be holding a special Think Tank chaired by Andrew King and Yvonne Mes on How to Establish a Children’s Centre for Children and Young People in Queensland. Come and have your say, whether you are an individual or part of a larger group with an interest in the centre, we welcome your thoughts. 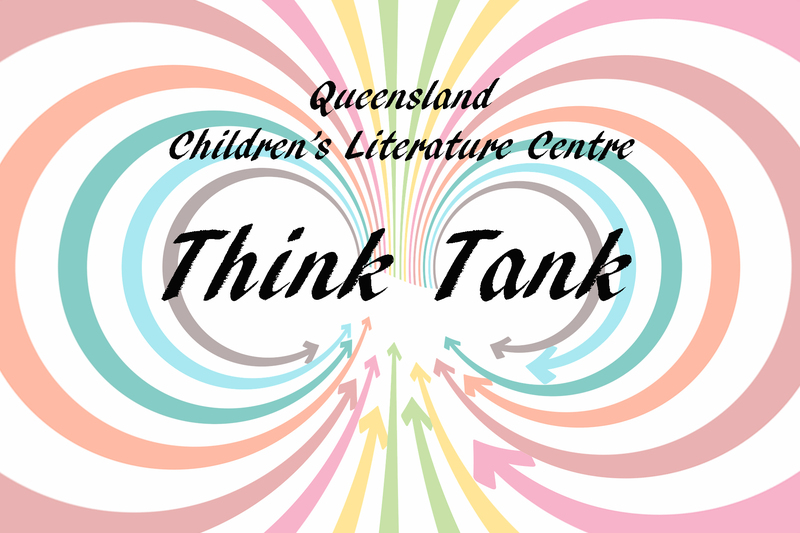 The Think Tank will be an incubator of ideas and an exploration of the possibilities, aiming to clarify the goals of the centre, the who, what and where, and how to propel Book Links forward in making this centre a reality in Queensland. This is a free event and includes lunch followed by the AGM. Feel free to invite other who may be interested in this topic. 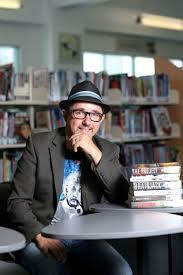 President Book Links (QLD) Inc.